Without much fanfare, the corporate entity behind the Hatsune Miku VOCALOID software has confirmed a Summer release timeframe for the long-awaited English version of the voice synthesis software that gave rise to an entire subculture around Hatsune Miku and the varied spinoffs. The software itself is a variant of the much more extensive VOCALOID2 software suite developed by Yamaha for use in the recording industry as a replacement for human vocalists. 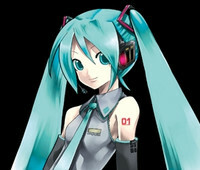 The English version of the Hatsune Miku Vocaloid software has been in development since the US concert debut of Hatsune Miku in 2011 and was originally meant to be released shortly after, though the software was quietly delayed while Crypton continued to gauge the popularity of Vocaloid in the US. Crypton Future Media will be hosting a panel during this week's South by Southwest Interactive conference where they will introduce Hatsune Miku to the tech-oriented crowd and press on Monday morning. If you’re a Hatsune Miku fan currently on a vacation in Japan, I’d bet you ordered Domino’s Pizza via the newly released iTunes app. Want more of the popular virtual diva from this era’s cutting-edge technology? 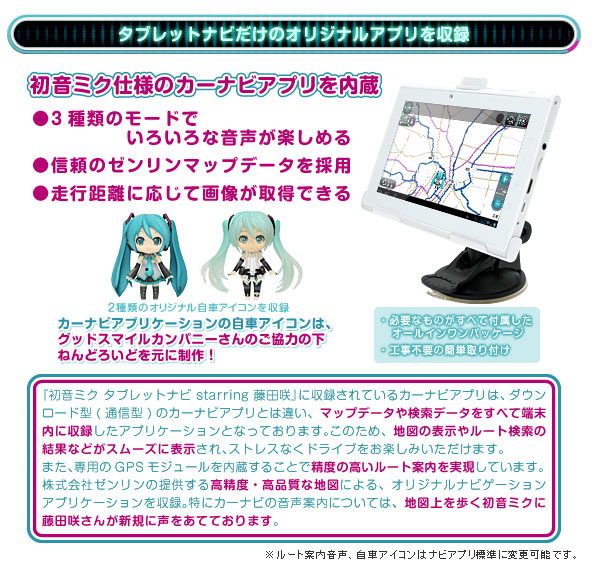 Then you might want to stay in Japan a bit longer for RWC’s soon-to-be-released gadget: the “Hatsune Miku Tablet Navi starring Saki Fujita”. 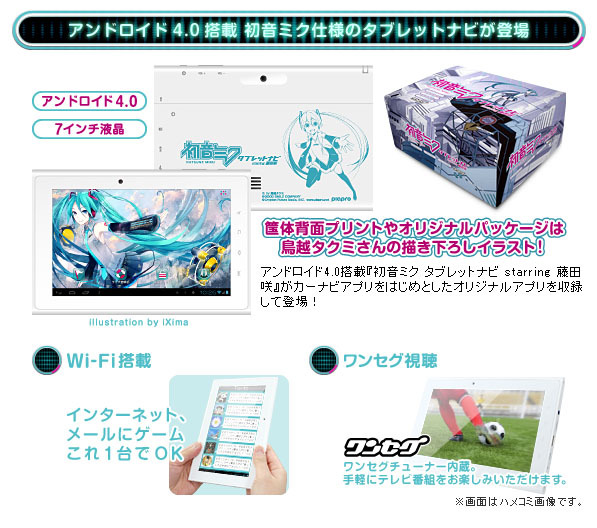 This Hatsune Miku-themed Android tablet will go on sale starting April 15. The illustrations featured on the case as well the 50 pre-installed wallpapers (all are original illustrations) were drawn by Takumi Torigoe and other artists. A navigation app featuring the voice of Saki Fujita is also included. This tablet package includes an AC adapter, USB cable, SAGA cable, a stand and a pedestal. It has approximately 4.5 hours of battery life. 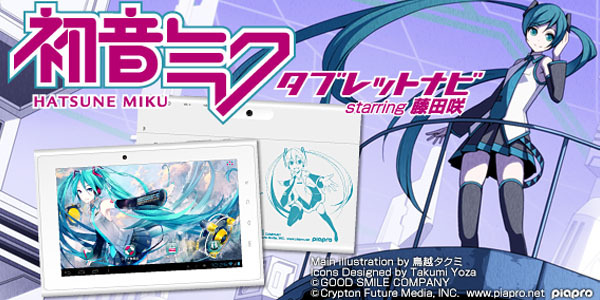 The Hatsune Miku Tablet Navi starring Saki Fujita is priced at 39,800 JPY (Approx. 405.83 AUD). Pre-orders for this gadget has commenced. Well...my friend recently linked me to this blog post he stumbled upon on the Internet recently. It shows some funny animated GIFs about a life of a developer. Each picture has a funny caption that goes with it.